SteelSoft's beauty software is a very good image processing software. It can take your face photos to remove scars, acne, and make your face more smooth. It has more than 10 filters, including lomo, Sketch,Nostalgic,Comic Strip,Cartoon,Magic Mirror,Relief,Carving,Ghost,Dark,Punch,Neon,Light. It can turn your photo to oil paint. It can make your photos better. It can also take pictures, and your photos for special effects.It has a video special effect. 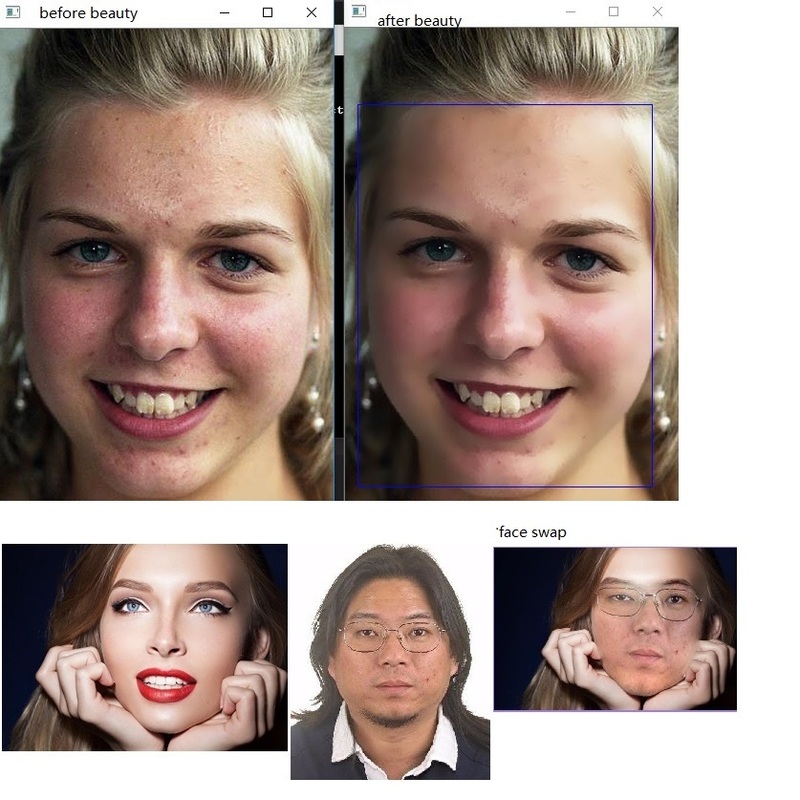 Make your face more beautiful in the video.It has face swap function.It allows to insert or replace any face in any picture. Swap the face of a body, insert any face in any image. Beauty software's price is $19.99. You can buy it by paypal. I will send registration code to you in 3 working days after you buy. If you have any question,email to me. My email is billqu@steelsoft.site.